Ph.D. German with Minor in Linguistics, University of Wisconsin-Madison, 2013. M.A. German, University of Wisconsin-Madison, 2008. B.A. German & Linguistics, University of North Carolina-Chapel Hill, 2005. My research interests center on sociolinguistics, with particular emphasis on language shift. My current project is a book manuscript on the process of shift as analyzed through the lens of economics, politics, religion, and race. The book notes the important roles of community agency and boundaries in insulating social networks, and compares the shift situations of several communities across the United States. The motivation for my interest in language shift is primarily in language revitalization. If we can understand the processes that led to a shift away from endangered languages, we can also work with communities to promote their growth. 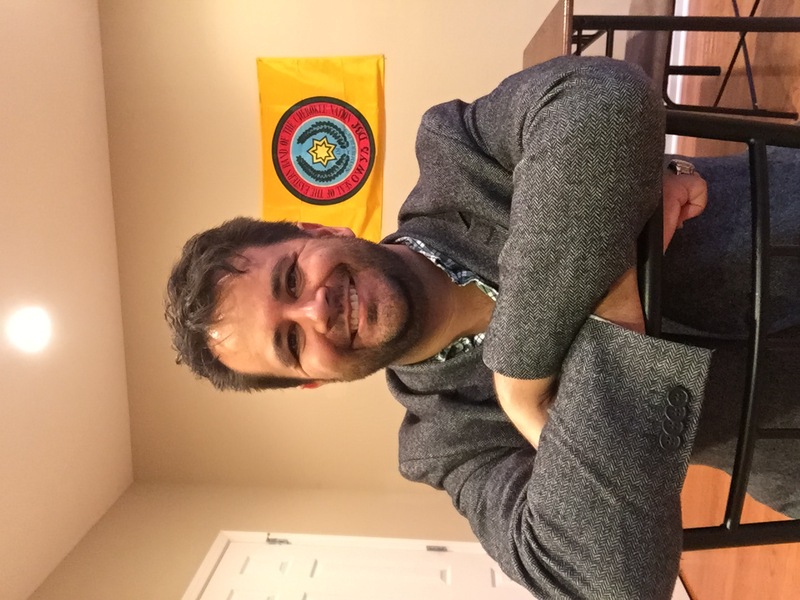 As a member of the Eastern Band of Cherokee Indians, the mission of language revitalization is close to my heart. 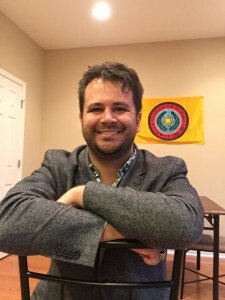 After joining the American Studies faculty in July of 2015, I have taught courses in Cherokee language and sociolinguistics. One of my particular interests in teaching is in inspiring students to see how classroom knowledge can apply to real world social situations. In my ‘America’s Threatened Languages’ course, I encourage students to consult census data to supplement historical knowledge about community development. This helps to form a picture of how shift situations unfold. In 2013, I was the recipient of a Carolina Postdoctoral Fellowship for Faculty Diversity. During that time I received an award for commitment to service from the Office of Postdoctoral Affairs.